A true story of an immigrant who moved to a new country for opportunity and more than sixty years later, the group of companies he founded still thrives as a living testimony to his valiant efforts. 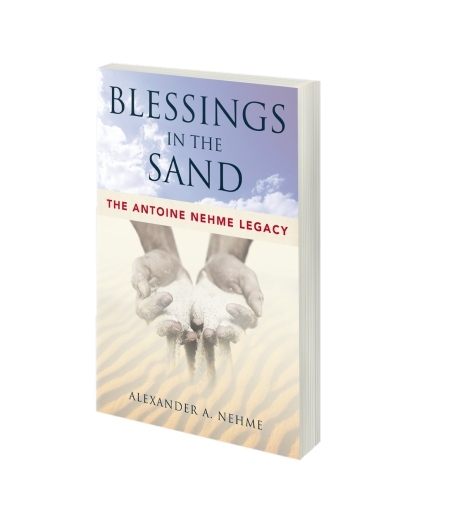 Antoine Nehme was the very definition of a pioneer whose heritage is a unique historical account of the Middle East and a reflection of how much the world had at once changed, yet remained the same, since then. Experience a family business’ journey to modern success through the eyes of one of its investigative sons. hard work, values, and dedication. Proceeds collected from the sale of this book will go to the charitable works of Antoine Nehme Foundation. Arab Businesses, Biography, Businesses in Qatar, Change Management, Family Business, Middle East Businesses, Persian Gulf Businesses, Succession Planning.